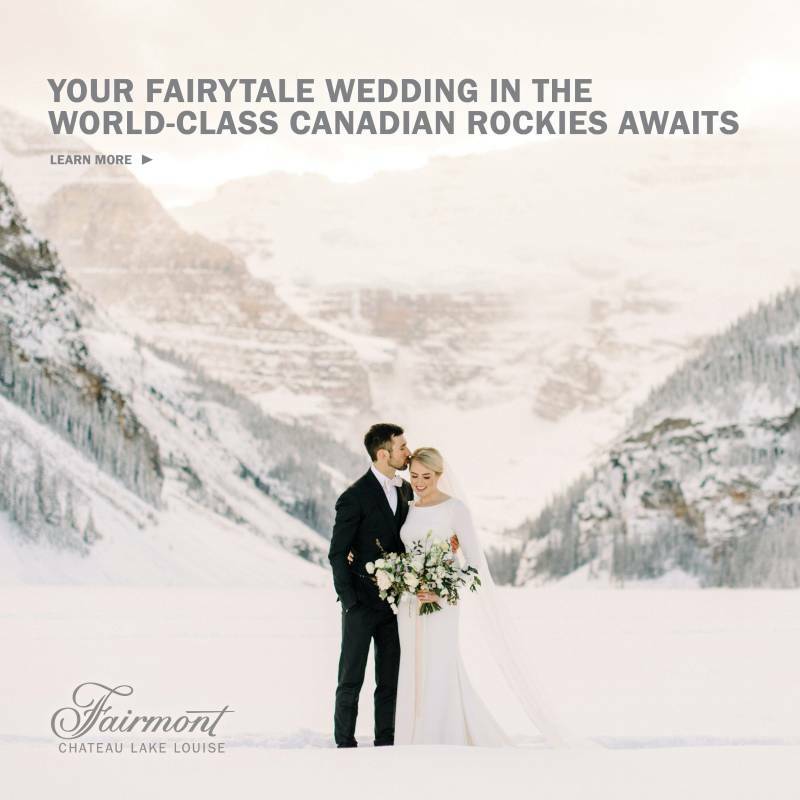 For this styled elopement we hiked up to one of my favourite places in the world with stunning views of the mountains and Peyto lake which has the most vibrant emerald colour. It was a bit of a colder day, but that made for lots of cuddles. The whole time Kaitlyn & Bryce were getting cozy and enjoying lots of snuggles. They embraced each other and held each other so dearly and I could just tell how genuine and real their love for one another truly is. And I want to encourage all engaged couples to do what feels right to you for your wedding. It's okay to break tradition and include the things that will make you happy. Because your wedding day is about your love for each other, it's not about pleasing your friends and family. If you want to go elope in the mountains, don't let anybody stop you! I am so passionate about this! !